EveryBODY is beautiful ... let's show off your curves now! 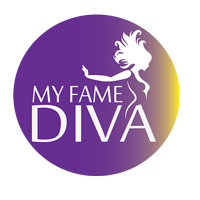 My Fame Diva presenting you with Plus Size Beauty Lingerie and Sleepwear collections, suitable for curves size L to 3XL. Let's #sleepinstyle and follow our instagram @myfamediva!